Born in Damascus, September 11, 1965. Finished his high secondary school from Al-hurriah Institute in Damascus in 1982. Graduated from Damascus University, Medicine Faculty in 1988 with a very good grade. Specialized in ophthalmology at the Military Tishreen Hospital. Went to the UK in 1992 for higher studies in 1992 where he returned home in 1994. Former Chairman of the Syrian Computer Society. On June 11th, 2000 was promoted to Lieutenant-general, Supreme Commander of Army and Armed Forces . 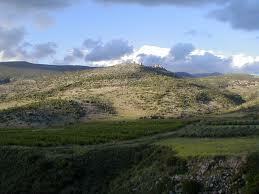 On June 11th, was unanimously chosen by the Baa’th Arab Socialist Party as a nominee for presidency. On June 24th elected General Secretary of the Baa’th Arab Socialist Party. 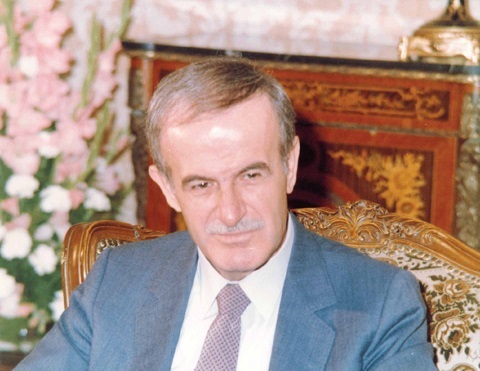 On June 27th , 2000, the Syrian Parliament voted yes for the Baa’th nomination where a general referendum took place, with 97,29 percent, His Excellency won the presidency. 12. One July 17th, 2000, His Excellency took the constitutional oat and delivered a landmark speech. 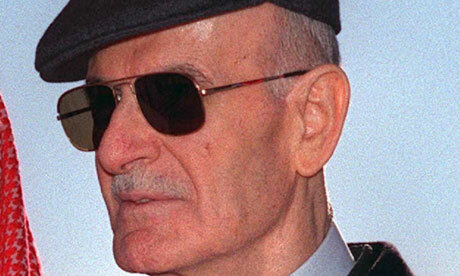 On the 20th of June, 2000, President elect- Dr. Bashar Assad, encouraged by the sincere affection of the Syrian people demonstrated during the funeral of the late President Hafez Assad expressed hop late Tuesday Syria would manage to confront all future challenges and difficulties. “ We shall confront challenges and will go together through your trust, love and support for the sake of the accomplishing of these missions and surpassing those challenges ,’’ Dr. Bashar Al-Assad told the 9th Congress of the Baath Party in his first ever address since his public entry into to the political life after the death of his father. On the 11th of July, 2000 Speaker of the Peoples’ Assembly Abdul Qader Qaddoura announced Lt. Gen. Bashar Al-Assad President of the Syrian Arab Republic for a seven years term. The declaration came during the extraordinary session held by the parliament and transmitted via TV.’’ I declare Lt. Gen. Bashar al-Assad as President of the Syrian Arab Republic for seven years term,’’ Qaddoura said. He noted the new President would take oath on Monday, July 17, 2000, at eleven AM local time. The Syrian constitution termed the President would start ruling the moment he sworn in . It is a norm the new president would specify main lines of his policy in an address to the people. 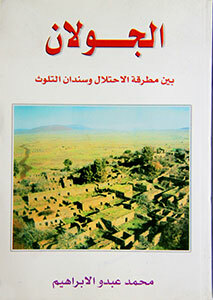 On December 2000, H. E. married Mrs. Asma Akhras Al-Assad. . They have three children: Hafez, Karim and Zein. On the 27th of July, 2007, the Syrians worldwide look forward to reiterate their YES to their beloved president, the President of Just and Comprehensive Peace. The Syrians overwhelmingly voted for a new 7-year Presidential term for their beloved president with 97,62 % of the vote. On November 25, 2008, His Excellency was awarded the Strategic Vision Award for the year 2008, in recognition of President Al-Assad’s role as a distinguished Statesman enjoying a strategic vision which has been demonstrated by the Syrian wise policy at all levels by the Turkish Asian Centre for Strategic Studies (TASAM). 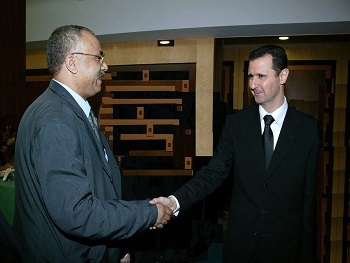 On May 19, 2009, His Excellency President Bashar Al-Assad was voted for as the most popular Arab Leader, according to a major survey of public opinion in Egypt, Jordan, Lebanon, Morocco, Saudi Arabia and the United Arab Emirates (UAE), released by the Brookings Institution and Zogby International. On December 31st, 2009, His Excellency President Bashar Al-Assad was e-voted for as the personality of the year 2009, according to CNNarabic Internet Edition, with a 67 percent of all the votes, in less than a month of a free click-and-vote-for opinion poll. The result is largely seen by many observers as another conclusive indication of H.E. President Al-Assad's wise and historic leadership, leading Syria on the right way of reforms, development, and prosperity, in commitment to the Just and Comprehensive Peace. His Excellency has been able to make of Syria the Mecca of Arab regional and international focus and frequent visits; notwithstanding all the unjust sinister bids as to derail the Syrian march and construction. Such a policy has added the more of assets and popular support to the Arab Syria Al-Assad, in the footsteps of the late President Hafez Al-Assad, the builder of the Modern Syria of Today, who was often voted for as the Personality and Distinguished Statesman for several consequent years before His untimely demise in 2000. ''I look at myself as somebody who has a responsibility, who did what he’s convinced about, and is convinced that this is for the sake of his people…Every decision we have to take should be 100 percent Syrian; not 90 percent: 100 percent. And that’s what did it. That’s how I gained the support.'' said H.E. President Al-Assad in an interview with PBS, May 28, 2010. On January 22nd, 2012, The Russian Union of Writers honoured H.E. 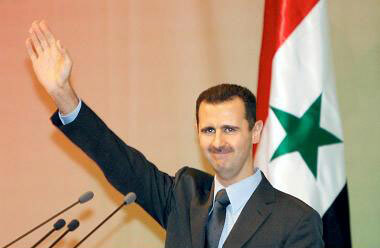 Bashar Al-Assad with the Union's Special Award for his contribution to Resistance against global hegemony. H.E. President Bashar Al-Assad was declared as the Personality of the Year 2013 according to a three-week poll carried out by "Al-Mayadeen" Satellite Channel on its website. The poll included 16 Arab and foreign personalities. H.E. President Al-Assad got 193404 votes, that is; 36.97% of the total number of voters. On March 11, 2014, H.E. 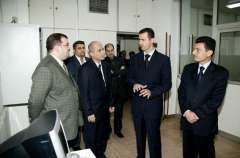 President Bashar Al-Assad was awarded a Certificate of Membership in the Russian Academy of Sciences ( RAS), which now includes around 500 institutions and 55 thousand scientific researchers. The Academy was founded in Saint Petersburg by Peter the Great, the ruler all the Russias and implemented in the Senate decree of February 8, 1724.The membership was in recognition of President Al-Assad defense of the national interests of his people and efforts in fostering the governmental and defense capabilities of his country as well as his role in bolstering the Syrian-Russian relations. On April 28th, H.E. President Bashar Hafez Al-Assad submitted to the Supreme Constitutional Court (SCC) an application of candidacy for another 7-year presidential term. On June 4, 2014, President Al-Assad was declared the winner for a 7-year presidential term. H.E. 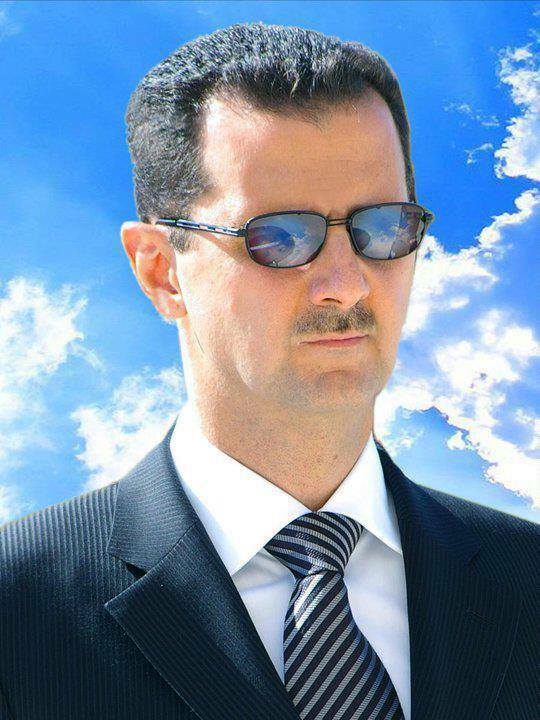 President Bashar Hafez Al-Assad was voted for as the most influential character of the year 2014,according to a poll conducted by al-alam Satellite TV .